Further to our previous blog post, the U.S. Patent and Trademark Office reported that the 10 millionth patent issued today with the new patent cover design. 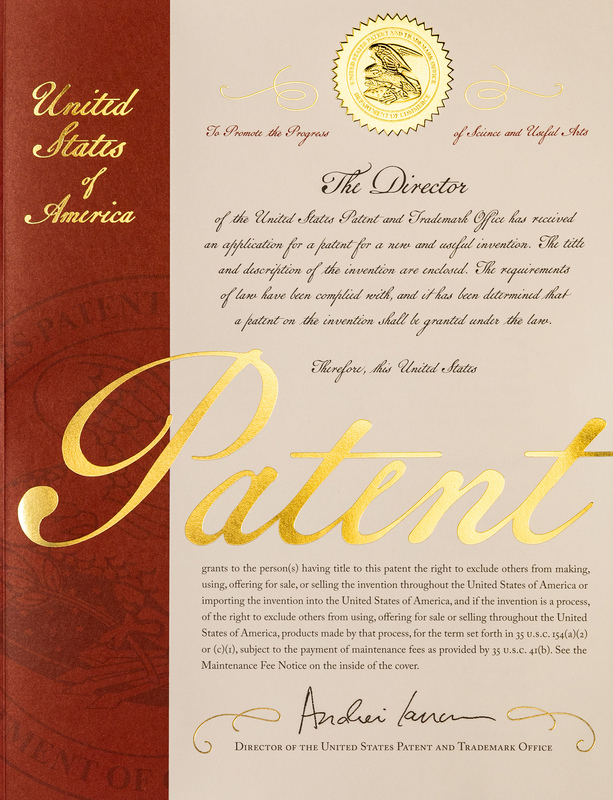 The USPTO has been issuing patents at an increased rate over the years. While it took over 121 years to issue the first one million patents, it only took about 3 years to issue the last one million patents. Further, about four million patents have issued so far in the 21st Century. At this rate, we may see the 11 millionth patent issue within the next few years.